ZIMBABWE – Hinduja Group flagship firm Ashok Leyland said it has bagged an order for 680 vehicles and spare parts worth USD 50 million (over Rs 330 crore) from Zimbabwe. 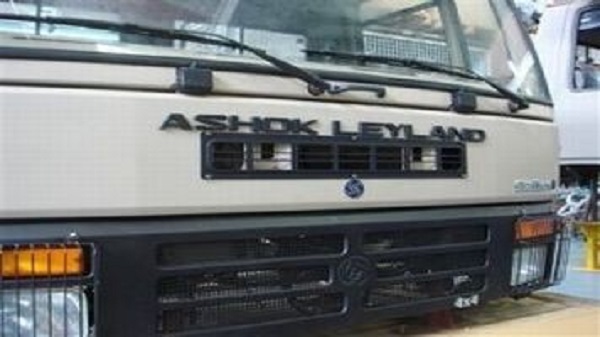 The order is from the Ministry of Local Government, Public Works and National Housing, Government of Republic of Zimbabwe, Ashok Leyland said in a BSE filing. Last year in November, Ashok Leyland had announced receipt of an order worth USD 200 million (around Rs 1,330 crore) from the West African country Cote DIvoire for supply of 3,600 trucks and buses.